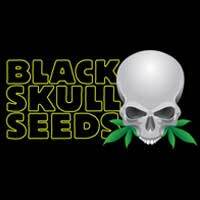 Throughout April whenever you buy a packet of shortstuff seeds you will get 2 free seeds of one of the new strains. 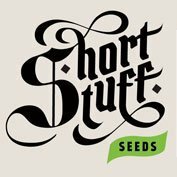 If you buy 2 packs of shortstuff seeds you will get 2 of each of the new strains and so on, there are no limits! 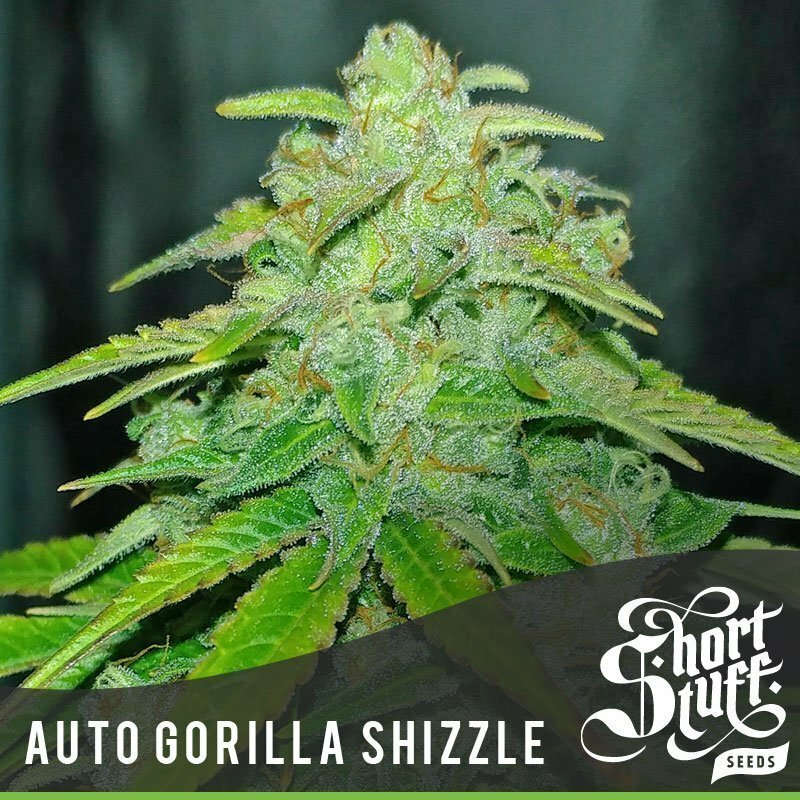 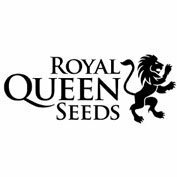 Over the last couple of years the shortstuff breeders have produced some of the biggest yielding, most potent autoflowering cannabis strains ever seen. 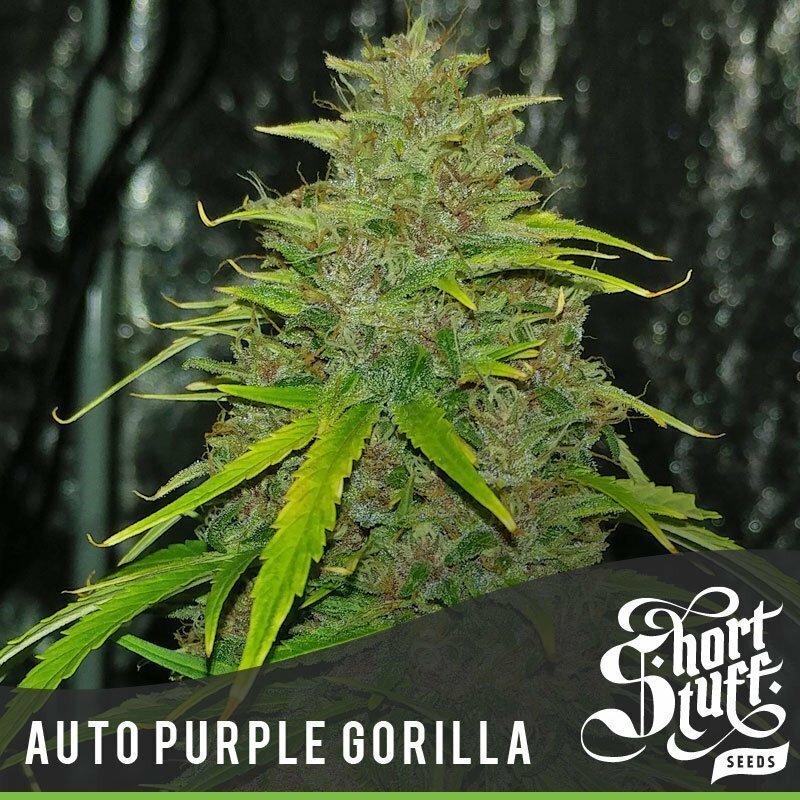 It began with the release of ‘Tha Shiznit’ and ‘Auto Purple Amnesia’, both of which are capable of producing 500g (over a pound) per plant in the right conditions, and continued in 2017 with the all conquering Auto Gorilla OG.